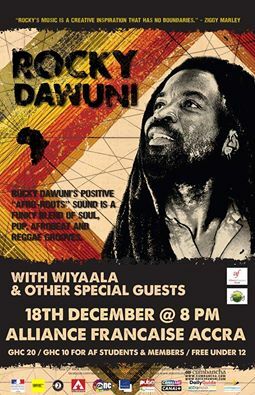 Home Events Rocky Dawuni performs with Wiyaala and Other Special artistes! Rocky Dawuni performs with Wiyaala and Other Special artistes! Ghanaian musician and activist, Rocky Dawuni straddles the boundaries between Africa, the Caribbean and the U.S. to create an appealing sound that unites generations and cultures. A galvanizing performer, Dawuni has shared the stage with Stevie Wonder, Peter Gabriel, Bono, Jason Mraz, Janelle Monae and John Legend, among many others. 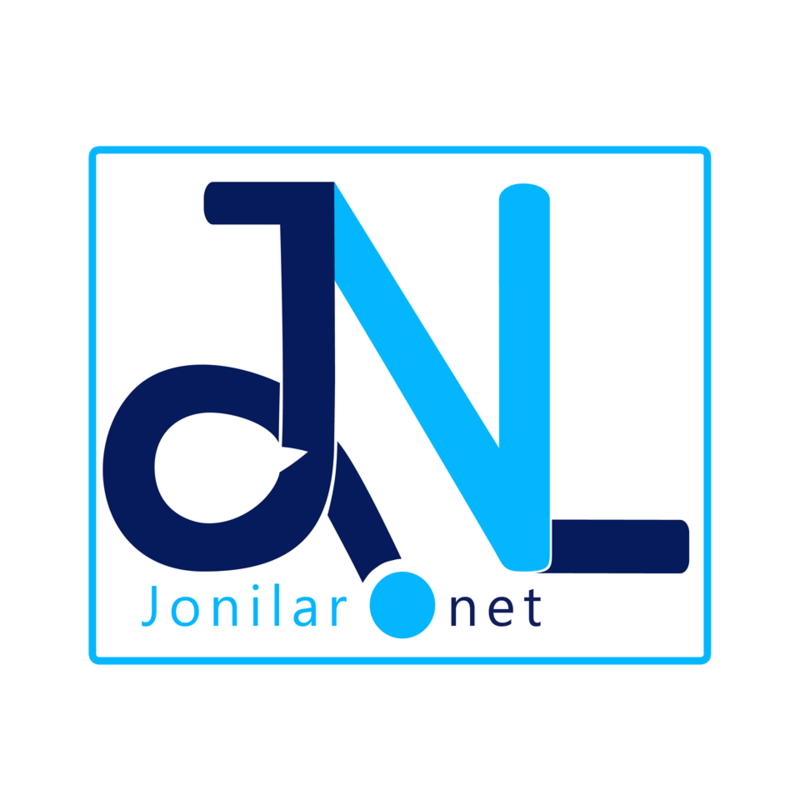 Named one of Africa’s Top 10 global stars by CNN, he has showcased his talent at prestigious venues such as The Kennedy Center in Washington, D.C., Lincoln Center in New York City and The Hollywood Bowl in Los Angeles. Influenced by the soulful beats of Fela Kuti, the positive messages of Bob Marley and the infectious, sing-along anthems of Michael Franti, K’naan and Matisyahu, Rocky Dawuni’s sixth album, ‘Branches of the same tree’, was released by Cumbancha on March 31st, 2015. The first single ‘African Thriller’ and outrageous accompanying video have been making serious waves around the world. Previous article4syte Tv Music Awards: Minister Rapture hopeful of winning ‘Best Gospel Video’ of the year.